How do I create a load balancer? 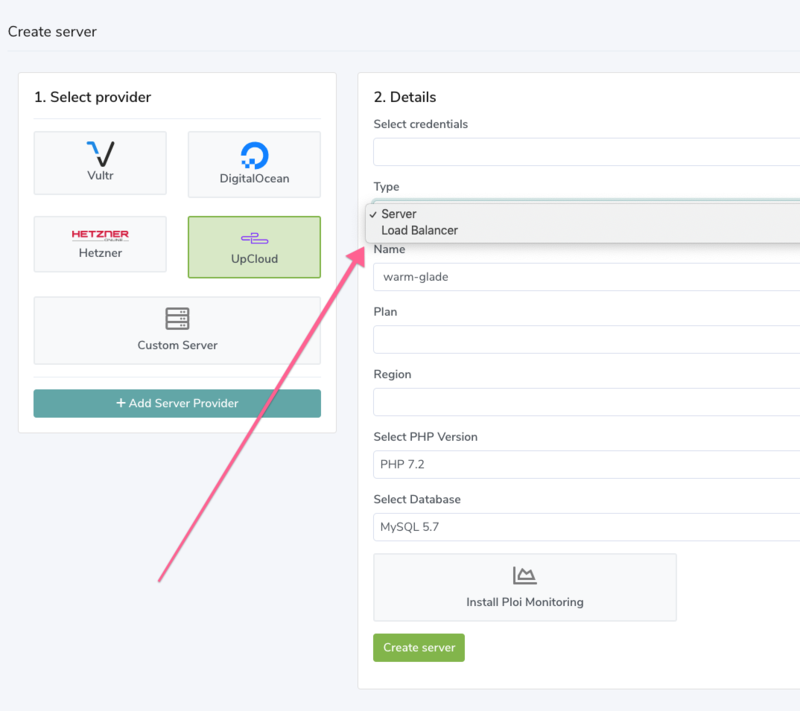 Creating a Load Balancer with Ploi is really easy. After you filled in the rest of the details, press "Create server" and you're all set!